The influenza vaccine gets a pretty bad rap, and it deserves it for the most part. However the flu vaccine for 2014-2015 was exceptionally bad, forget the harmful side effects and use of toxic compounds, it didn’t even manage to prevent the flu in most cases. Formulating the years influenza vaccine is a bit of a guessing game. 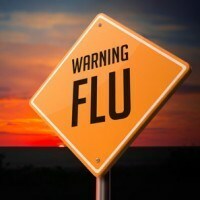 Researchers have to predict which strain will spreading most rapidly months before flu season. This year the problem strain was H3N2, responsible for about 66% of illnesses this year. The CDC still suggests everyone get a flu shot, even though it has been proven only 23% effective this year. It starts to make you think, how ineffective does it have to be for them to not recommend it. With a growing concern for the side effects associated with the influenza vaccine, and this year being a very disappointing year for vaccine efficacy, will this be the turning point? Will we start looking for alternative solutions to flu prevention, perhaps ones with far less harmful side effects? Contrary to popular belief, the flu vaccine or flu shot isn’t the only way to prevent falling ill. 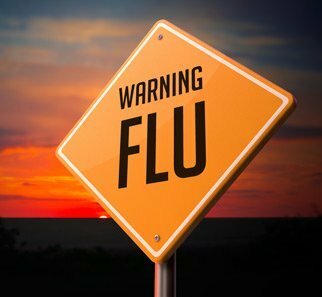 Supporting your bodies natural ability to fight the virus is arguably the most effective way to prevent and treat influenza. The body generally quite capable of dealing with viruses and infections, especially when you support its immune function with powerful antioxidants. N Acetyl-L-Cysteine is a powerful amino acid that plays a vital role in our immune function. 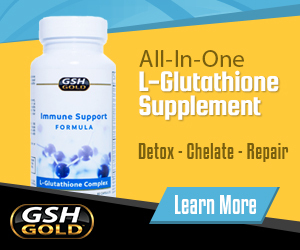 Capable of enhancing endogenous production of the body’s master antioxidant, glutathione, N-Acetyl-L-Cysteine or NAC has other flu fighting capabilities. This is only one of the effective ways to prevent the influenza virus naturally. There are many ways you can support your body’s immune system and fight the flu without a flu shot. While the influenza vaccine may still be necessary in certain situations, for the most part, we can opt for a natural alternative that yields even more promising benefits.